Oscar Wilde, was a connoisseur of elegance. And in fact he lived in Mayfair, one of the finest districts of London, which still houses restaurants and trendy shops, art galleries and luxurious residences. To give an idea of the kingship of this London district, it is worth remembering here that Queen Elizabeth II was born and lived during the first years of life. 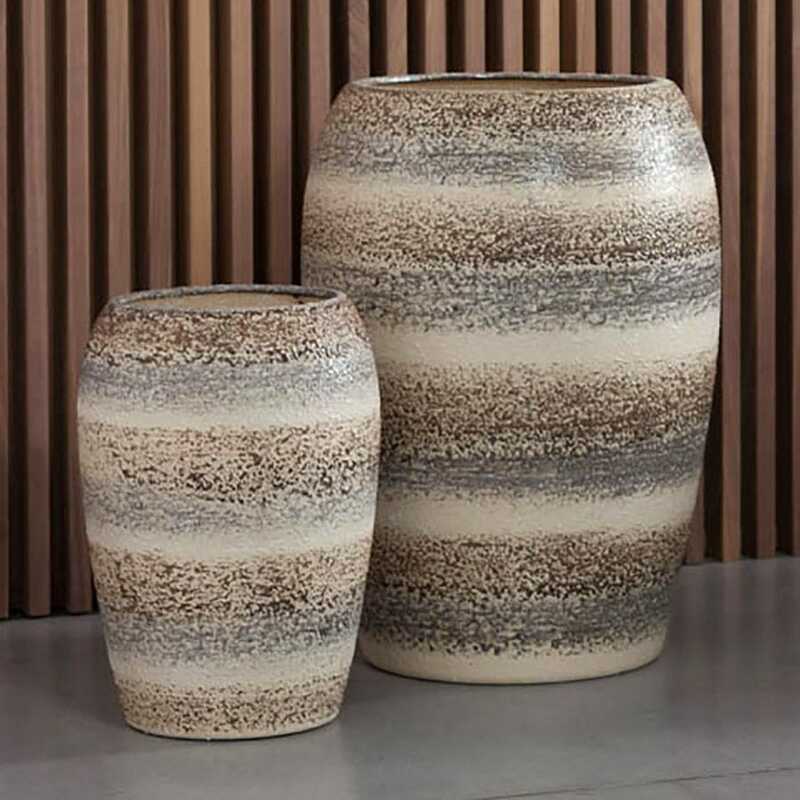 At that setting and in that atmosphere is inspired by the collection “Mayfair” Pot à Porter. 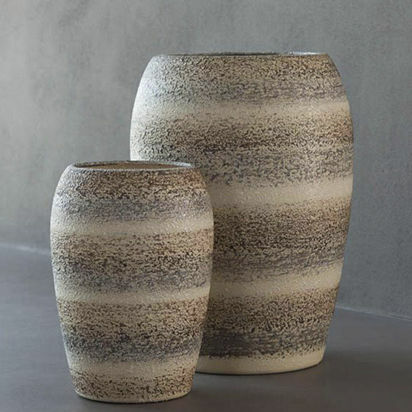 Vases with soft shapes, soft colors, unobtrusive elegance, capable of giving an inimitable tone dwelling that houses them because really unique and exclusive: considered the manual production process, no one is equal to another. For those who love the British taste, these are pieces of artistic craftsmanship not to be missed.